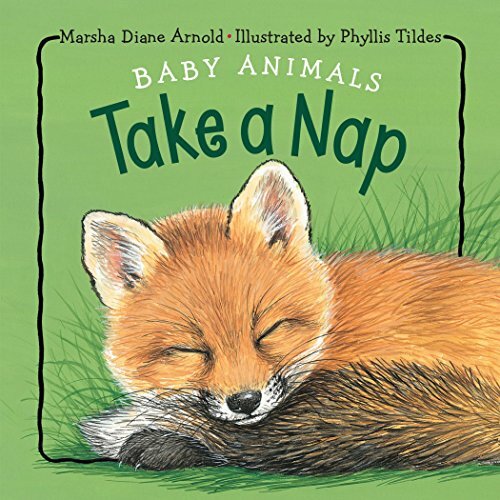 Marsha Diane Arnold – Welcome to the Magical World of Children's Author Marsha Diane Arnold! 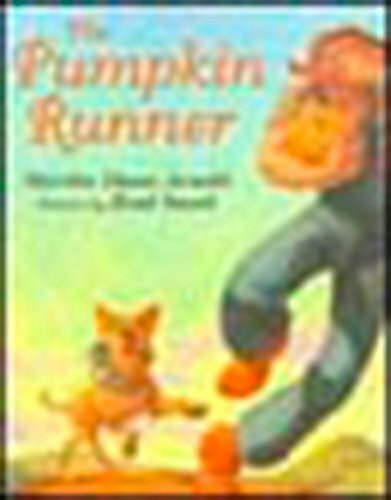 Called a “born storyteller” by the media, Marsha Diane Arnold’s picture books have sold over one million copies and been called, “whimsical,” “inspiring,” and “uplifting.” Her books have garnered such honors as Best First Book by a New Author (Heart of a Tiger), Smithsonian Notable (The Pumpkin Runner), Dolly Parton’s Imagination Library (Roar of a Snore), and state Children’s Choice awards. Recent books include May I Come In? and Lost. 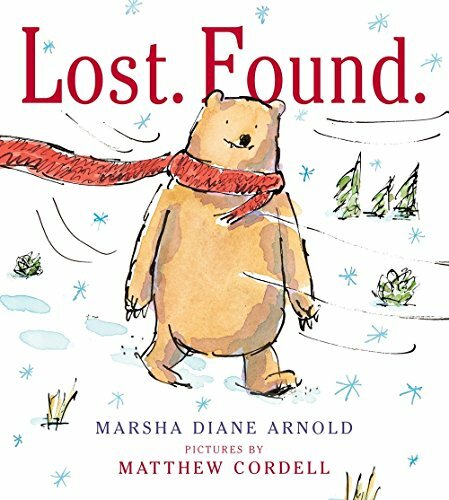 Found., a Junior Library Guild book illustrated by Caldecott winner Matthew Cordell, which received three starred reviews. 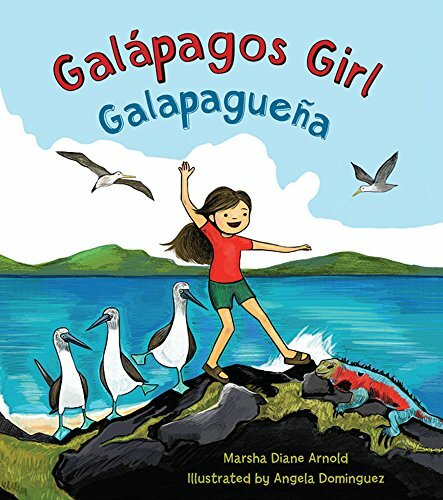 Her bilingual Galápagos Girl was published in September 2018. So they can be heard. 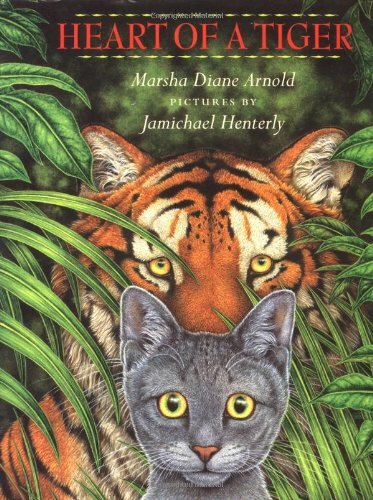 Award-winning children's author Marsha Diane Arnold is available to visit your school, coach you as a writer, or review your work-in-progress. Create a BIG VIVID memory at your school or event. A one day visit of up to 4 presentations and autographing has a usual honorarium of $950, plus transportation and lodging if more than 100 miles from her home. Contact Marsha at marshaoak@mac.com to learn more or schedule a visit. 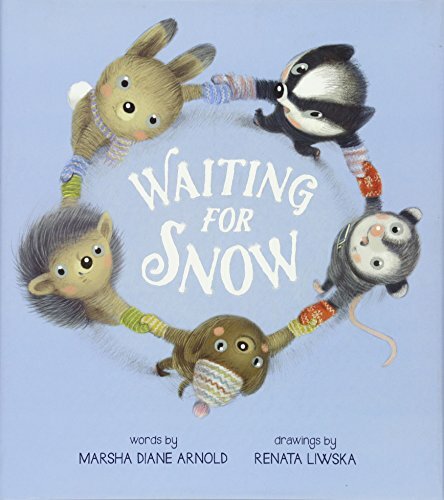 Marsha does manuscript consultations for picture books for $200. This includes line editing, notes on concept/theme, plus a one hour video or phone discussion. Contact her at marshaoak@mac.com. In 28 years of teaching primary school, I’ve never heard a more engaging visiting Author presentation! Our students were fully engaged and attentive, as well as inspired to write! What more could we hope for? Thank you for the wonderful presentation! You are an amazingly talented author and a terrific speaker as well! I hope we see you here at Oakhills School again very soon! Both of the 6th grader teachers raved about your upper grade assembly. Mrs. Daly sent me an e-mail where she said, “Amazingly wonderful assembly–well-prepared, well-presented, relevant.” There were also rave reviews for your Kinder Assembly. My 3rd graders loved it as well. They were even more excited about your books after hearing you speak and patiently answering their bazillion random questions. Unanimously, we say you are terrific! Hope you come back soon. Here are just a few of Marsha's favorite books. Click on any of the titles below to learn more or link to an online store to order your own copy! Visit Marsha's author page on Amazon to see all her titles that are available for purchase! 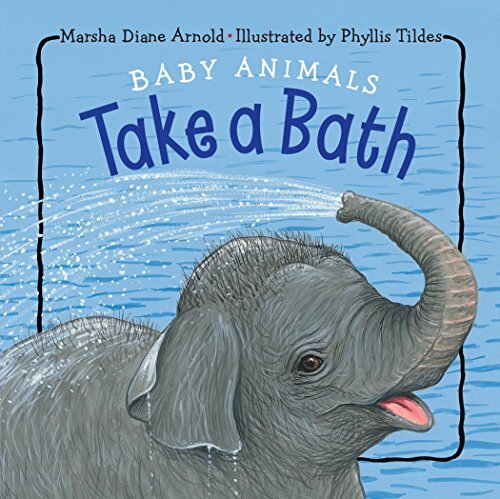 Marsha Diane Arnold is an award-winning children’s book author and columnist. She was the author of a syndicated newspaper column, Homegrown Treasures, for 10 years before becoming a children’s book author. Her books include The Bravest of Us All, The Chicken Salad Club, Heart of a Tiger, The Pumpkin Runner, and Roar of a Snore. Marsha’s website is currently being rebuilt. This temporary page has some basic information, but check again soon for the full website with activities, trivia, author’s notes, blog, and more! While Marsha’s main website is being updated, you may find information at https://earthsvoices.wordpress.com .